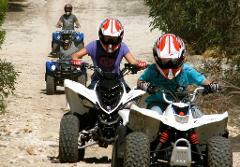 The Adventures Beyond 1 Day Kangaroo Island Highlights tour is a great way to see the highlights on Kangaroo Island. 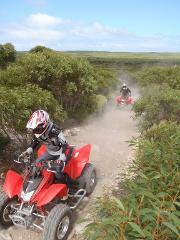 You will see Seal bay, Remarkable Rocks, Admirals Arch, Flinders Chase National Park, Kangaroo Island wildlife and more! 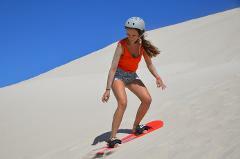 The Adventures Beyond 2 Day Kangaroo Island Wildlife Adventure is a great action packed 2 day trip showcasing Kangaroo Island coupled with adventure activities like sand boarding, kayaking, bush walking and more. It's awesome! 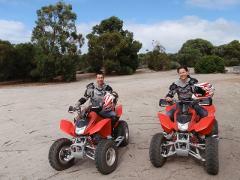 The Adventures Beyond Go Wild Package is a combination of the 3 day Great Ocean Road Tour, a 2 Day Kangaroo Island Wildlife Adventure and a 1 Day Barossa Valley Tour. 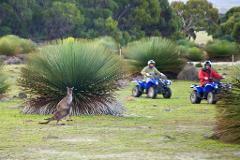 The Adventures Beyond Sparkling Grape Escape Package is a combination of the 3 day Great Ocean Road Tour, a 2 Day Kangaroo Island Wildlife Adventure and a 6 Day Rock Patrol Tour. 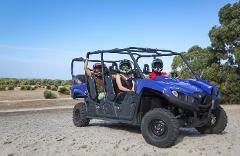 The Adventures Beyond Sparkling Trilogy Package is a combination of the 3 day Great Ocean Road Tour, a 2 Day Kangaroo Island Wildlife Adventure, 1 Day Barossa Valley Tour and a 6 Day Rock Patrol Tour. The Adventures Beyond Island to Outback Package includes a Kangaroo Island 2 day Wildlife Adventure and the 10 Day Outback Expedition including Ayers Rock. 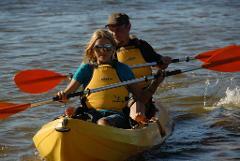 The Adventures Beyond Chase the Sun Package is an adventure from East to West. 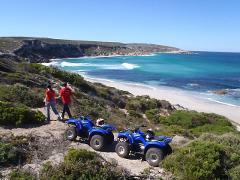 Travel on the Great Ocean Road, to Kangaroo Island and then from Adelaide to Perth on this amazing journey. 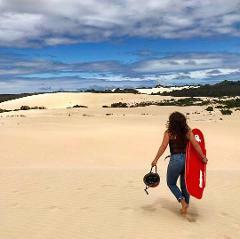 The Adventures Beyond 2 Day Kangaroo Island Wilderness Experience is a great action packed 2 day trip showcasing Kangaroo Island coupled with adventure activities like sand boarding, kayaking, bush walking and more. It's awesome! 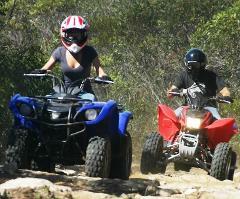 Venture out with a local guide to experience a very different kind of "nightlife".